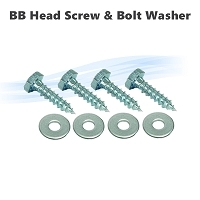 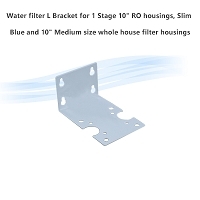 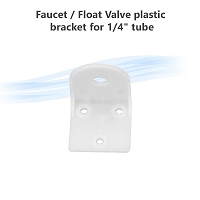 Please Note: This bracket may not work with all housing manufacturers, please check the spacing of the mounting points on your housing caps before purchase. 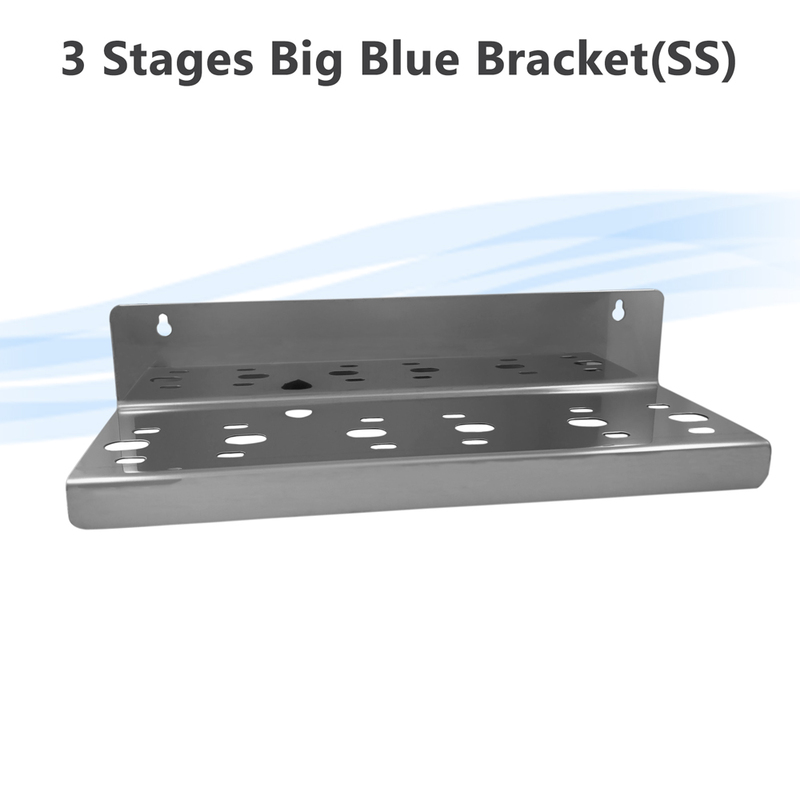 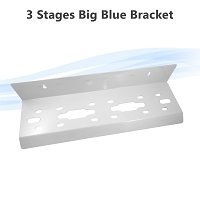 Made from high quality 10 gauge steel with Stainless Steel white finish, this is same bracket used in some our 10” and 20” Big Blue whole house water filtration systems. 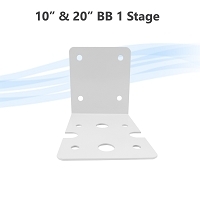 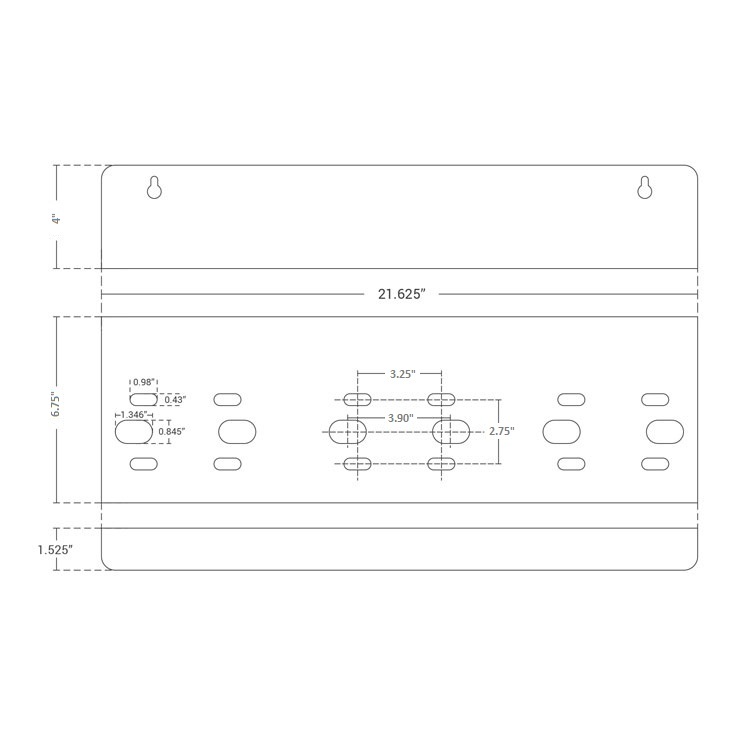 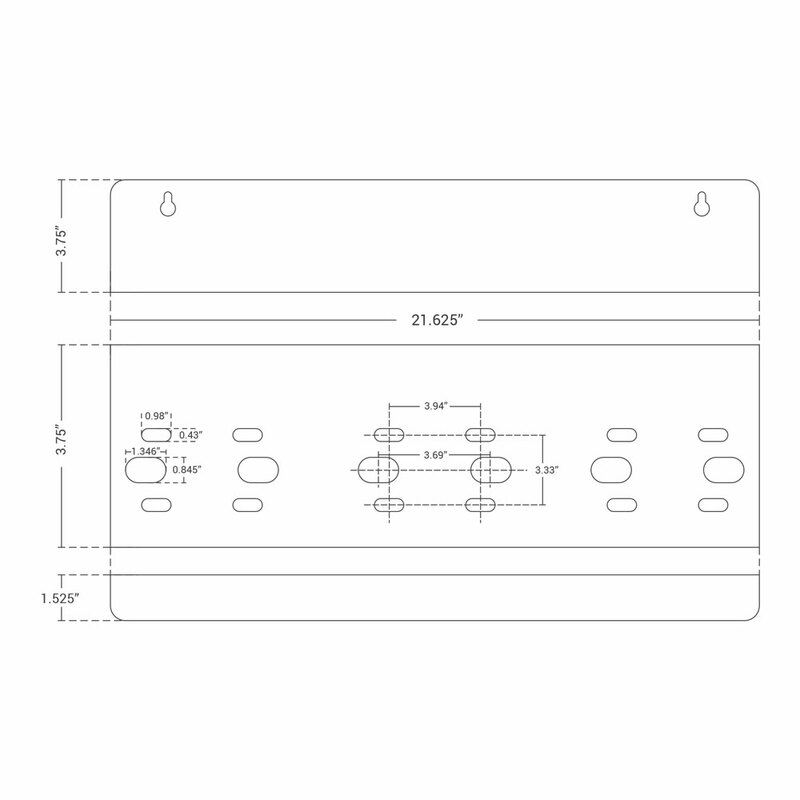 Mounting holes are punched into the back plane to allow easy mounting to the wall. 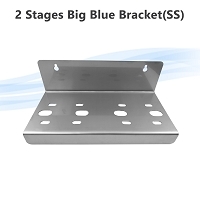 This bracket can be used as a replacement part or to build your custom setup.